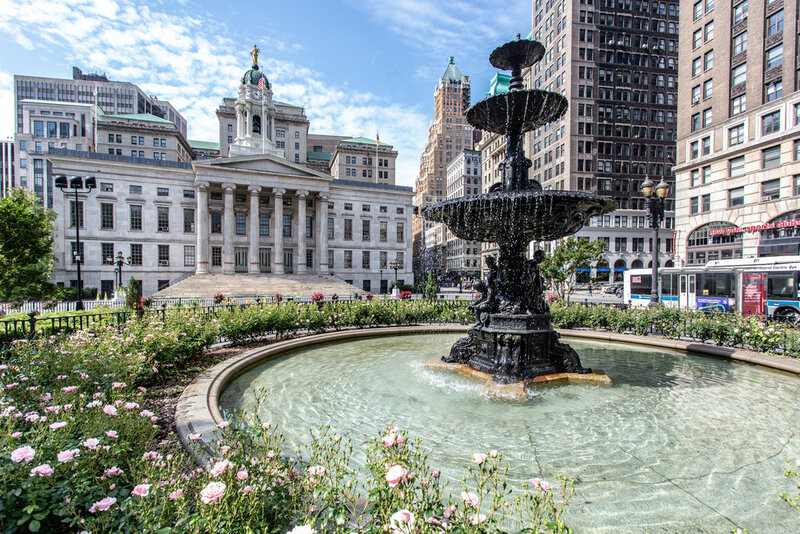 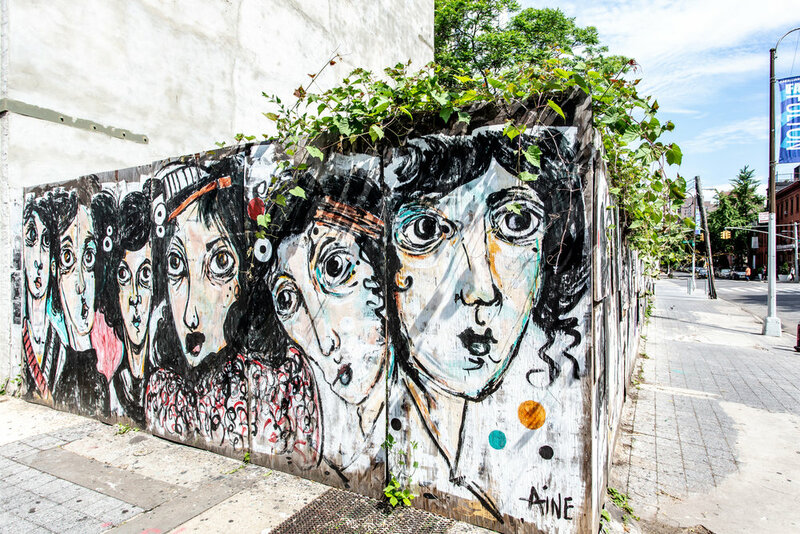 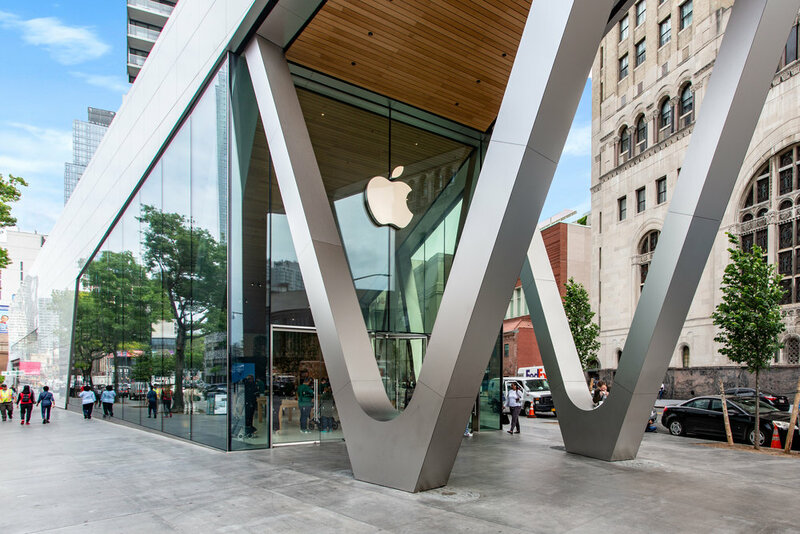 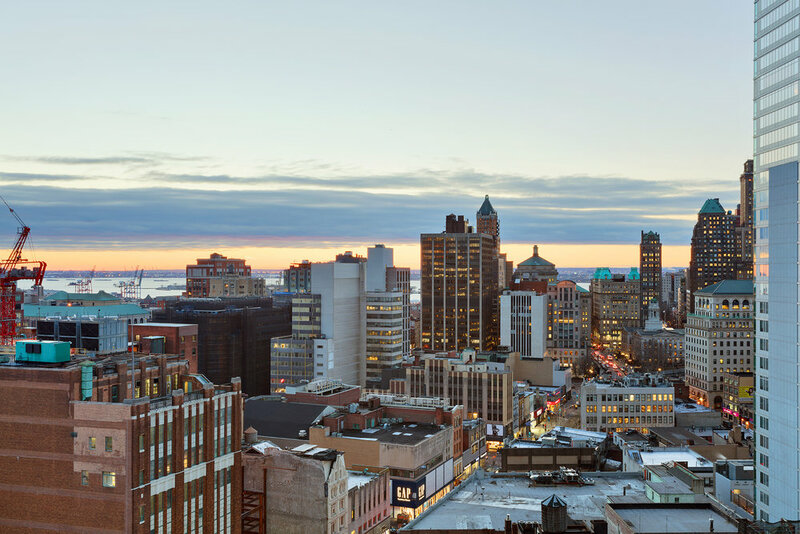 Culturally significant and full of life, Downtown Brooklyn is primed for early morning coffees, late night dates, and all the shopping, eating, and adventuring you can fit in between. 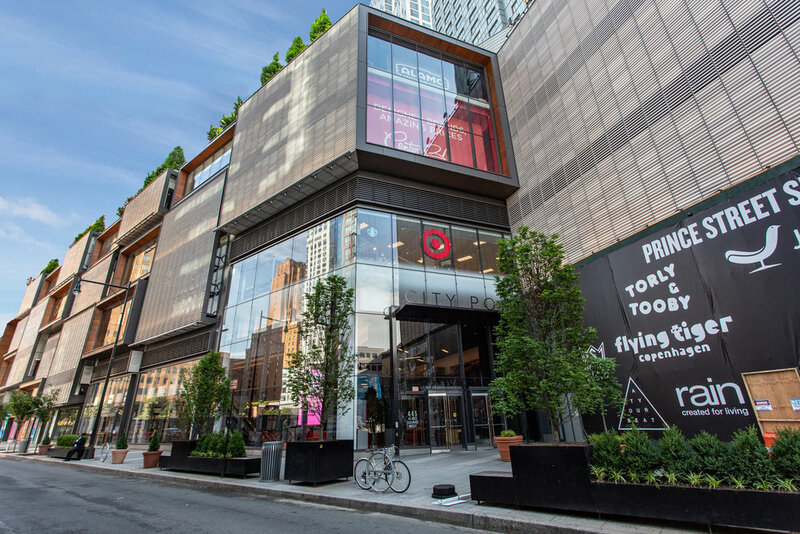 City Point Brooklyn, the neighborhood’s largest shopping center and host to Trader Joe’s, Alamo Drafthouse Cinema, and DeKalb Market Hall, recently opened a block away. 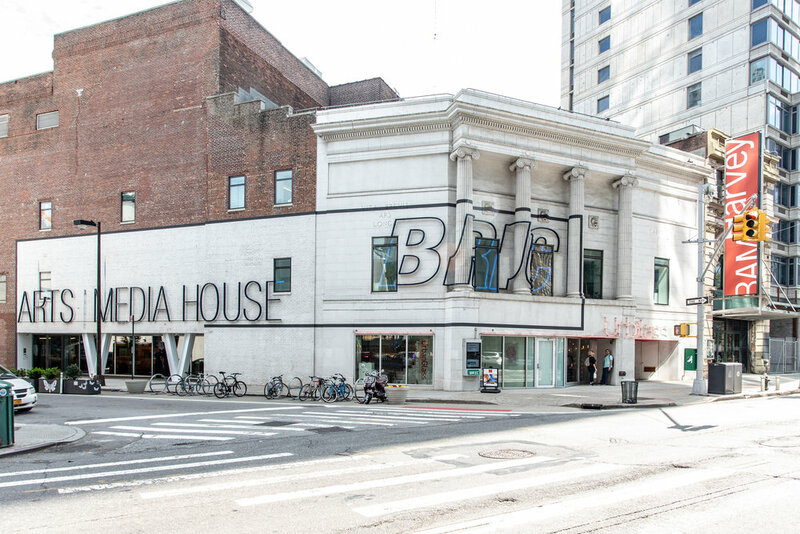 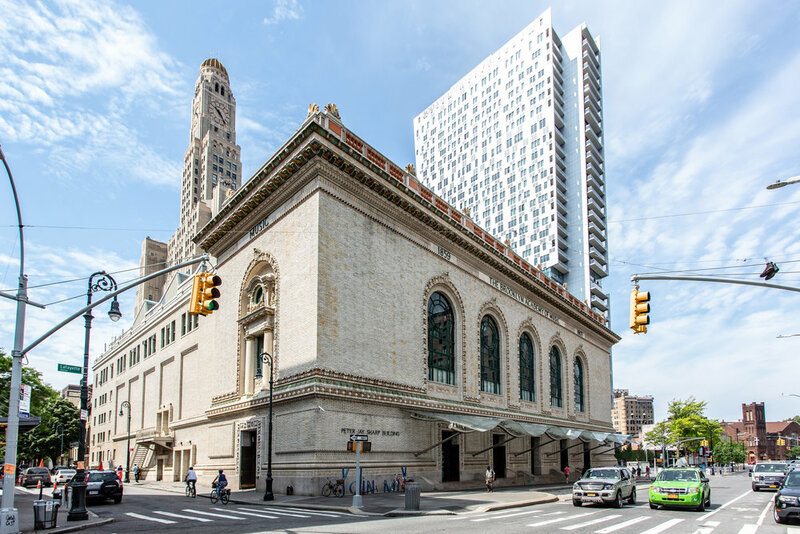 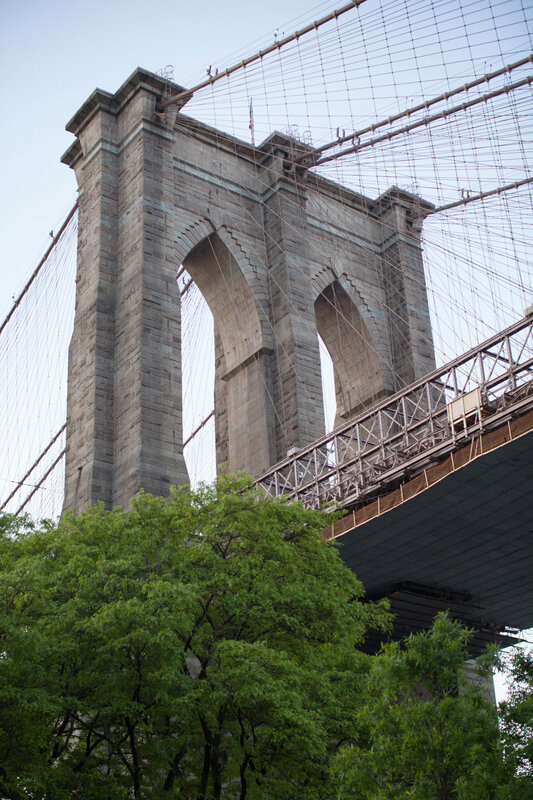 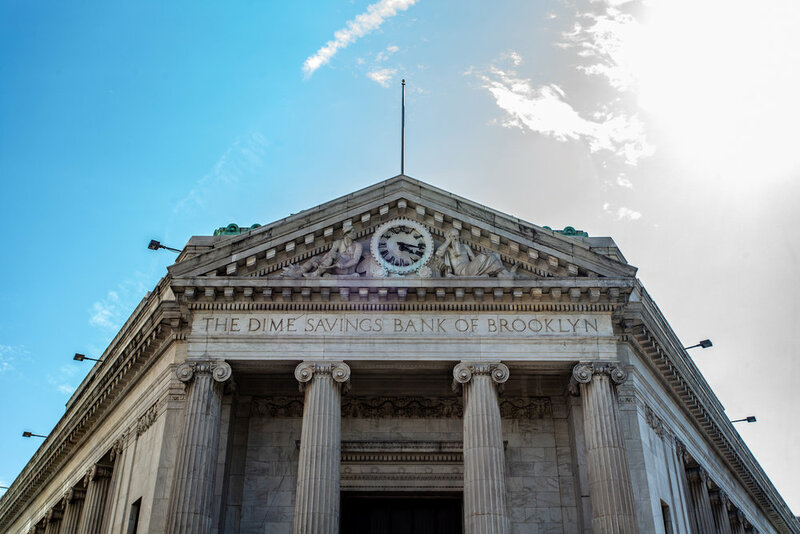 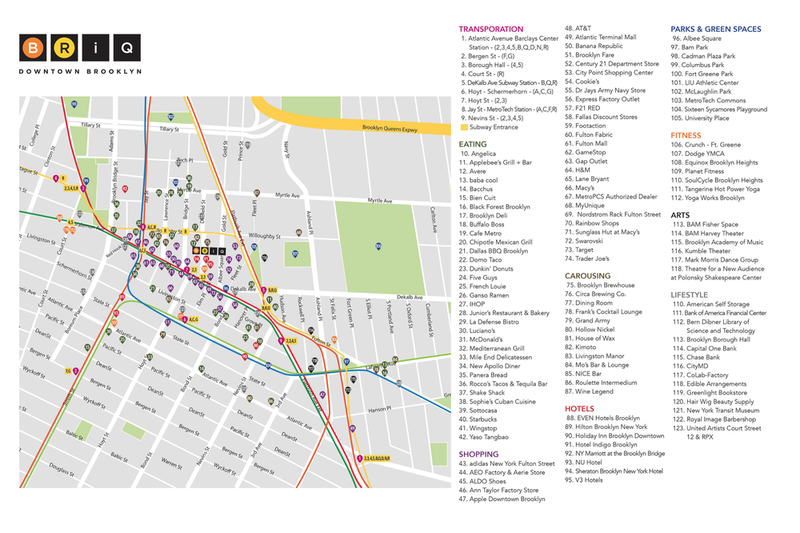 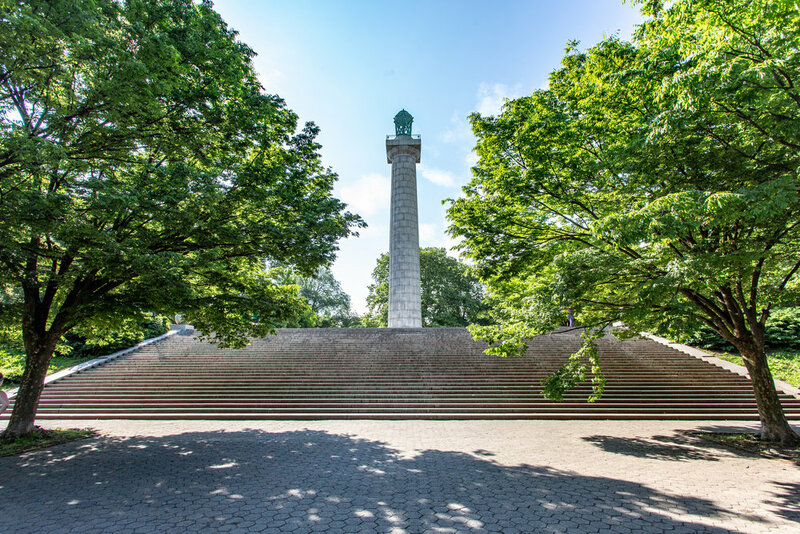 BRiQ is within walking distance of cultural icons such as the Barclays Center and the Brooklyn Academy of Music, as well as amazing restaurants and nightlife, and nearby Fort Greene, Carroll Gardens, and Brooklyn Heights. 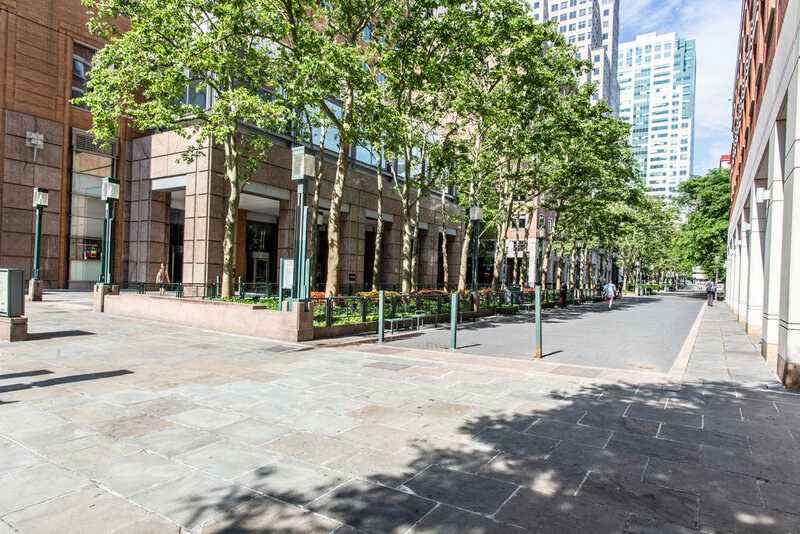 Albee Square, the vibrant 27,000-square foot public plaza in front of City Point, is just steps away, a great place to meet up and enjoy year-round events, public performances, along with various food and arts and crafts vendors. 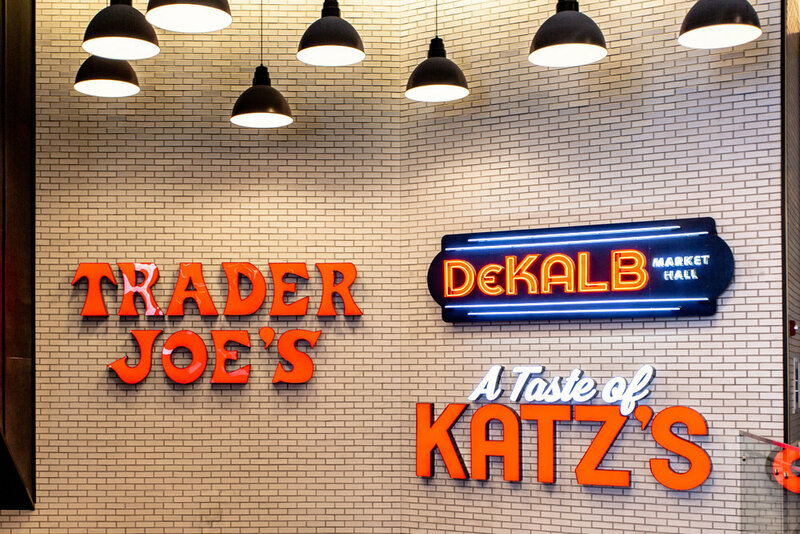 The neighborhood is exploding with new development, restaurants, bars, stores. 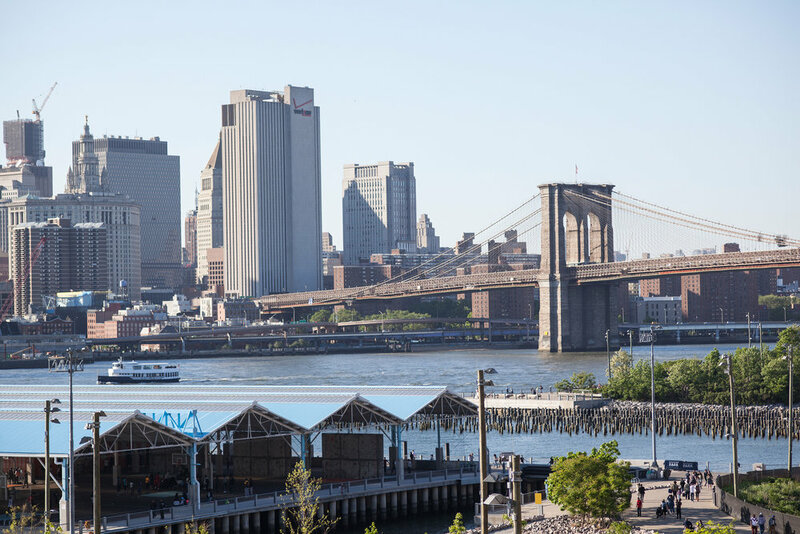 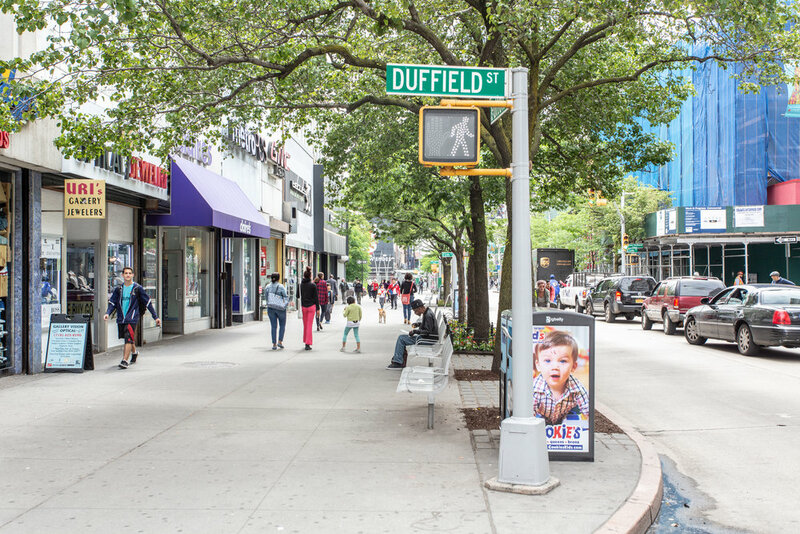 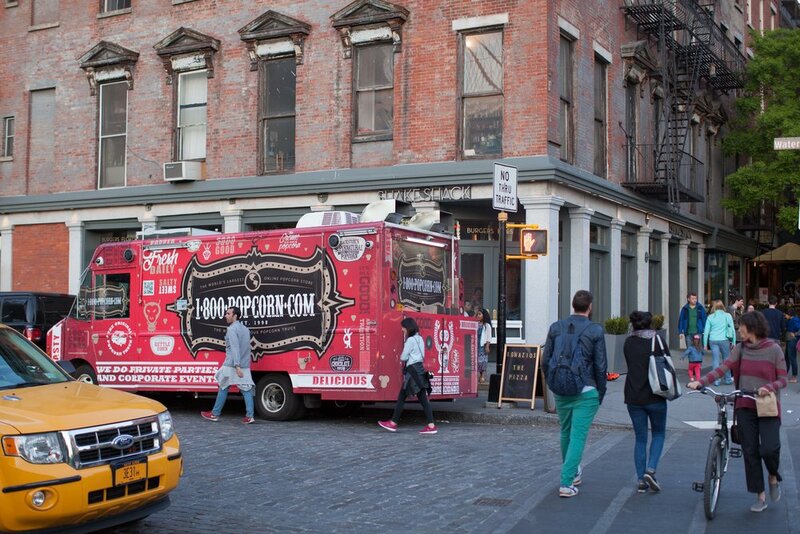 BRiQ sits at the center of Brooklyn’s most convenient and vibrant place to live. 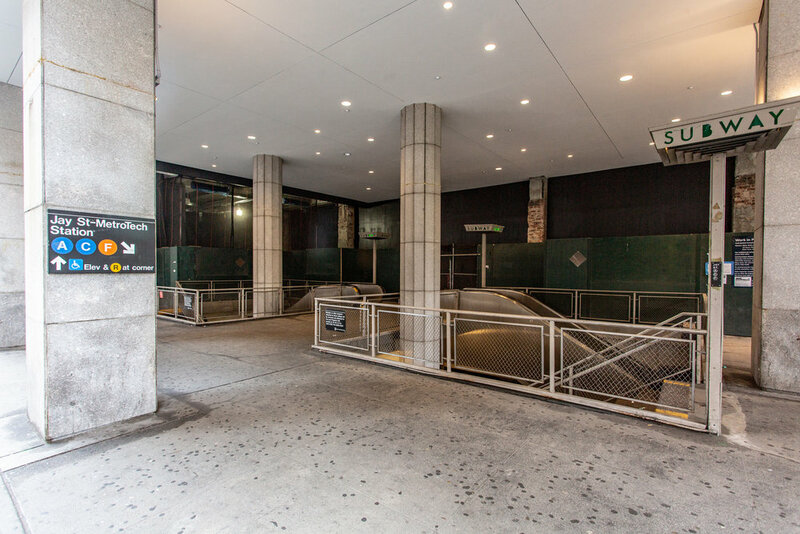 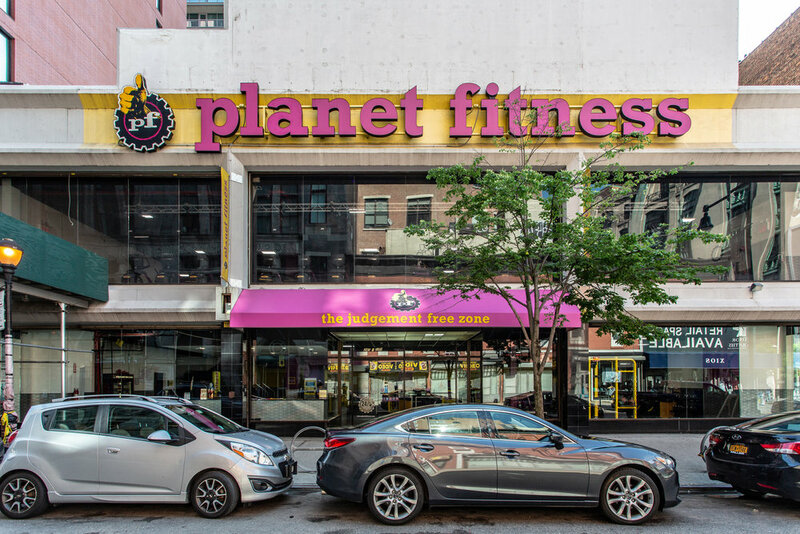 The building is conveniently located around the corner from the Hoyt Street subway stop, as well as a short walk away from the Jay Street MetroTech and DeKalb Avenue stops for an easy commute.